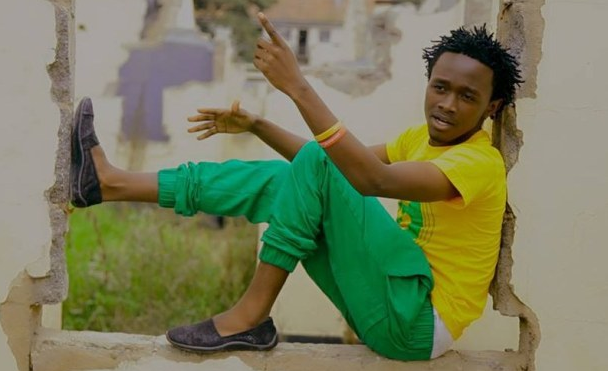 Gospel Singer Bahati believes there are individuals who are working tirelessly to tarnish his reputation. The award winning musician who recently released his new single Lover, also believes from his own investigations that these people are within the gospel music industry. Despite all this, he remains upbeat and has vowed not to crack to the pressure. “However, I am grateful for all this because it’s a sign that I am doing something productive and with an impact. I am expecting more of such scandalous, malicious and fictional stuff but I am not going to crack to the pressure.” He added.